Bullion Investment Plans | Assurance Partners Ltd.
BullionVault’s Regular Gold Investment Plan allows you to save gold with minimum effort. 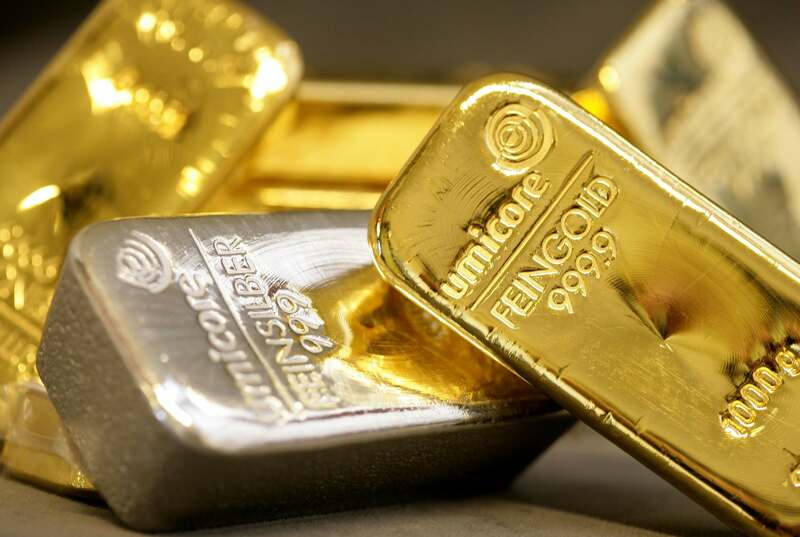 Make regular deposits into your account and BullionVault will use any available funds to buy gold at the London Price, the global benchmark published daily on the London Bullion Market Association's website and used in the professional wholesale markets. Your gold accumulates in a professional, high-security vault in Zurich, Switzerland. You can stop making deposits or sell your gold and withdraw funds at any time, without notice and without penalty. Alternatively, withdraw your gold as 100g gold bars. 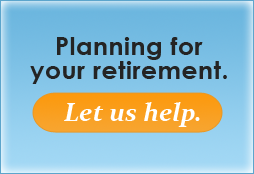 Consult your Advisor to strategize or work directly with BullionVault.